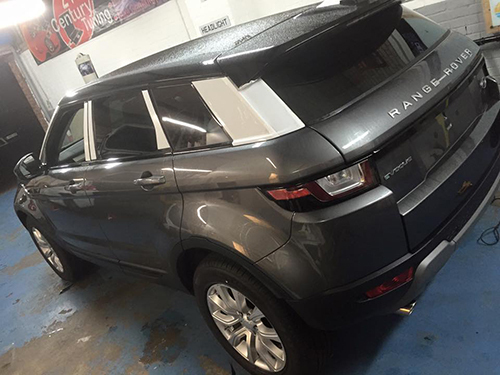 Our car window tinting service is offered to both the public and commercial sector. You choose the shade of tint and we do the rest. We use only the best products and experienced fitters at 21st Century.